Lesbian Sexuality has remained largely ignored in Japan despite increasing exposure of disadvantaged minority groups, including gay men. This book is the first comprehensive academic exploration of contemporary lesbian sexuality in Japanese society. 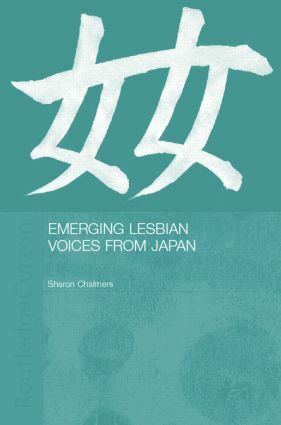 The author employs an interdisciplinary approach and this book will be of great value to those working or interested in the areas of Japanese, lesbian and gender studies as well as Japanese history, anthropology and cultural studies. Sharon Chalmers is a postdoctoral research fellow at the Centre for Cultural Research, University of Western Sydney.